Hey! My favourite thing about running DaisyPets is meeting a lot of wonderful animal lovers. I am so blessed to be able to say that I have met some amazing people, and their dogs, through the blog and dog events that are run around my city. We met Richie McPaw, and his wonderful owner Melissa at one of the Paws in the Park events, and since then have been on a couple of dog walks together. Diego and Richie love each other, and get on so well that it makes walking a blast. 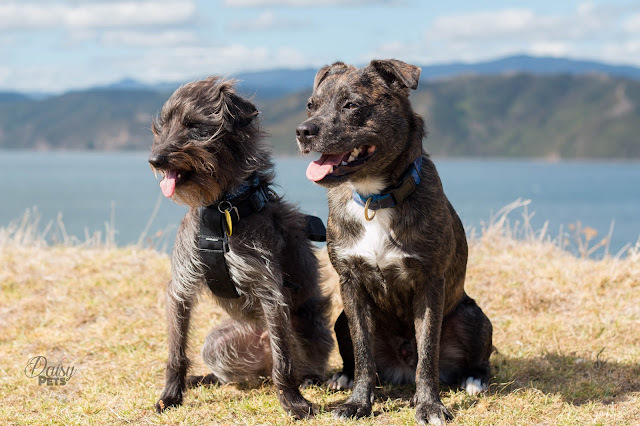 I thought that today I will show you some shots of our adventure around Breaker Bay, and of the two dogs playing. I am back with another post in our series of Tough Dog Toys. This is a series where I review products that are on the market as durable dog toys, and put them to the test with Diego. Diego is by no means a Pit Bull, but he does love the challenge of destroying toys so if he can beat it, it's not up to standard. I originally got the Planet Dog Diamond Plate Ball back in April of 2015, from Amazon when I grabbed a bunch of toys that would hopefully stand up against Diego. 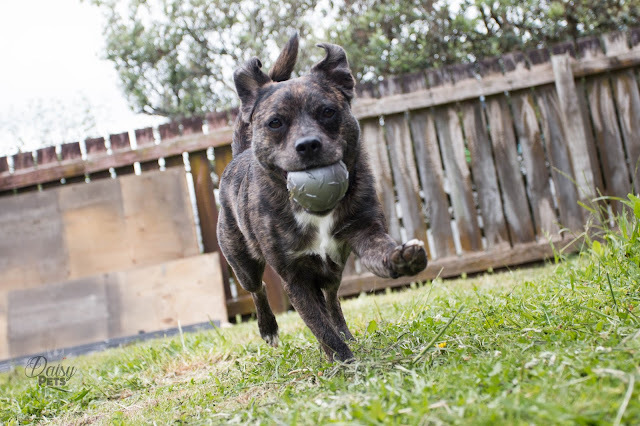 Diego immediately was infatuated with this ball, and would not let it leave his sights, ever. I was continuously going under the bed to grab it for him when it happened to roll under there. Somehow we ended up losing that ball, and it was a sad day for all. Fate would have it though, that we stumbled upon another at a local market where someone else had purchased the ball online but it was too big for her dogs. The ball was back in action, and Diego was still as infatuated as the first day he got it. Today I have decided to write about something a little bit different, but something that is close to my heart and many other people out there. I also believe, that in a slight way, it connects back to animals and the planet and that's what Daisy Pets is all about. This last Sunday, I was at the Newtown Festival and came across a banana suited woman who introduced me to Kaibosh. 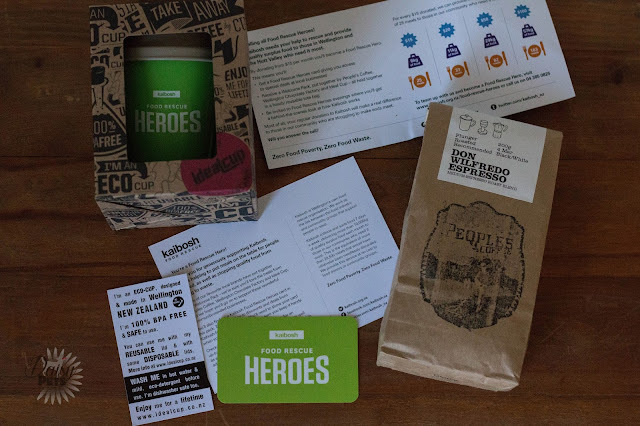 Kaibosh is a charity that goes to local businesses (Cafes, supermarkets and the like) and takes their unwanted food, sorts through it and then donates it to local homeless shelters. What this means is not only are we getting rid of loads of unnecessary waste by throwing out perfectly good food, we are also feeding and helping the more unfortunate people in our community. Hello! One of my big 'New Years Resolutions' was to conduct some more interviews and start it as a monthly series on the blog. This all started last August when I posted an Interview with Bow Wow Boutique. This post had such amazing feedback, and I loved getting to know more about Alex and why she started a small pet business. Today I bring you the first of our 2016 interviews and this is with Alethea from Hattie & Friends.